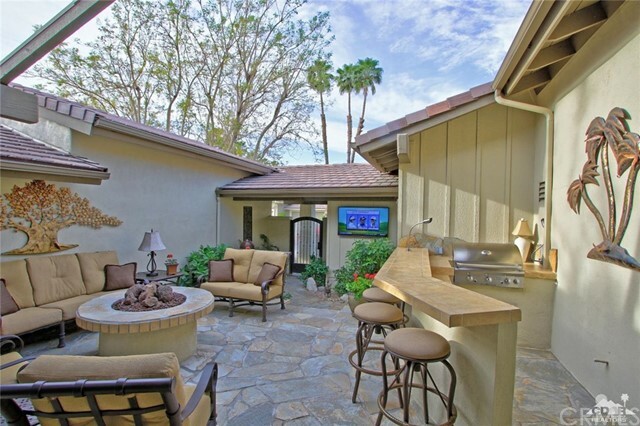 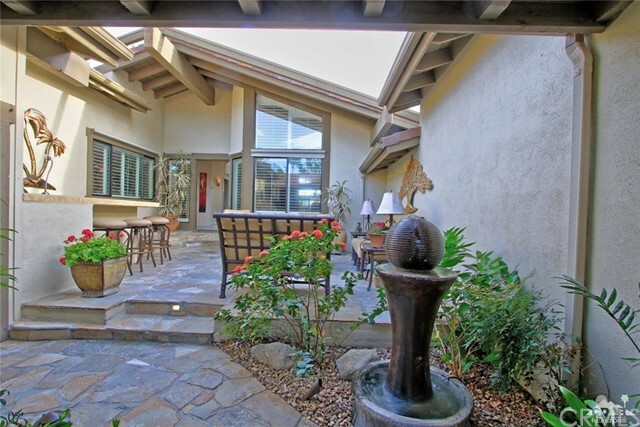 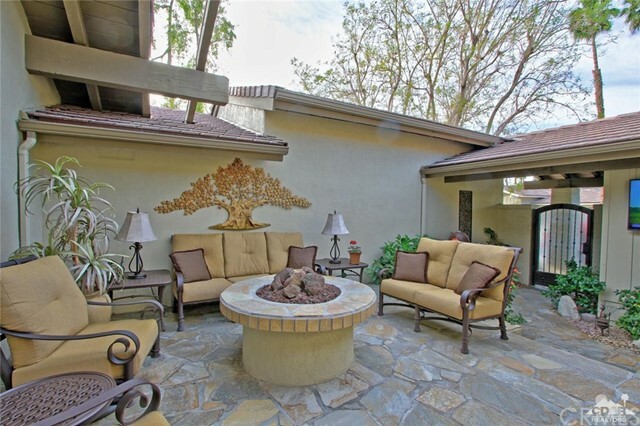 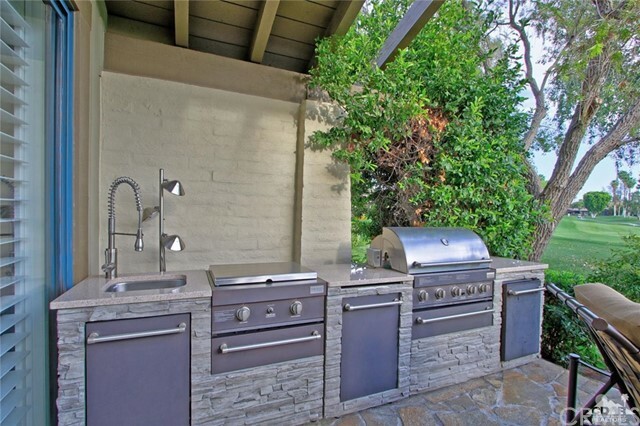 Astonishing remodel with highest end appointments.Courtyard entry resembles a 5 star boutique with comfy seating around built in bar and fire table. 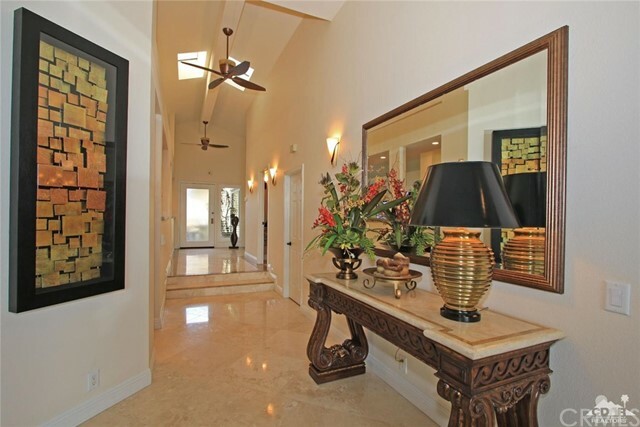 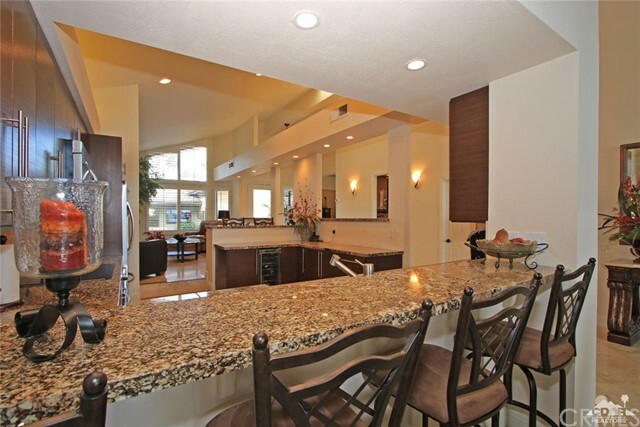 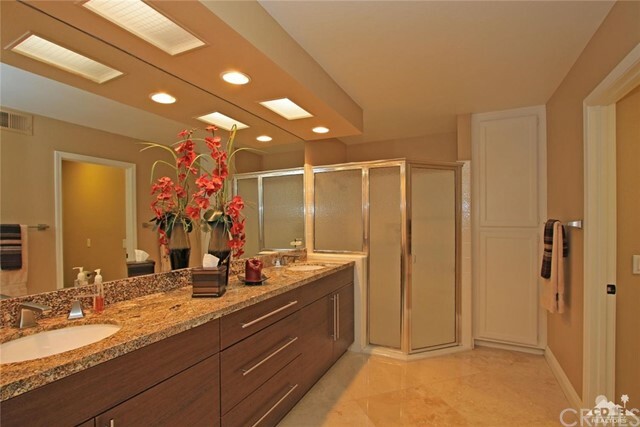 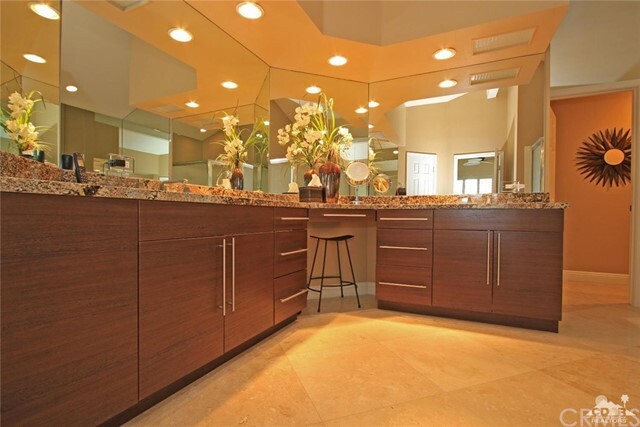 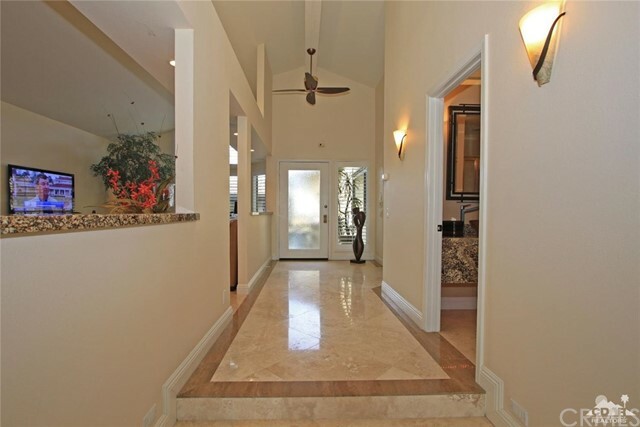 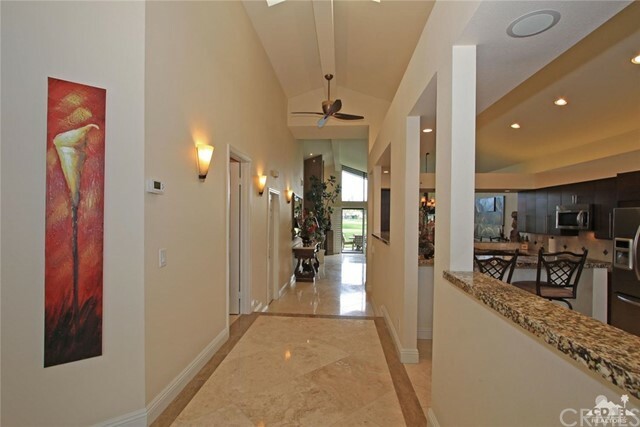 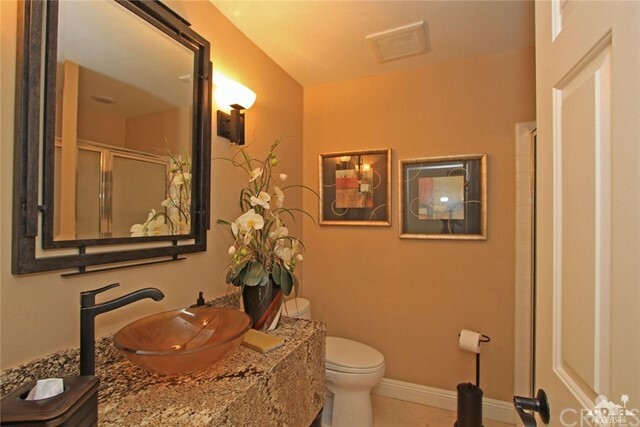 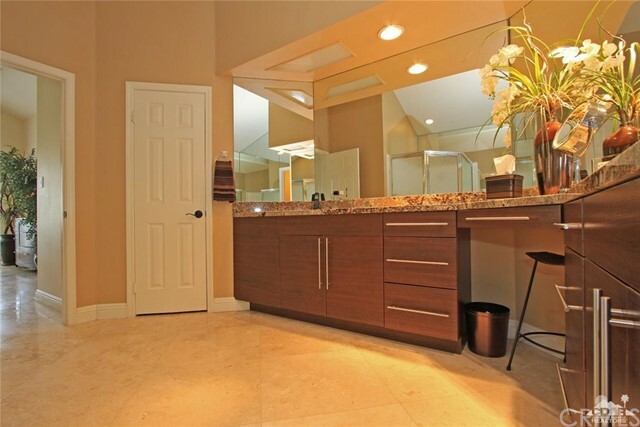 Gleaming travertine floors throughout with marble border accents accented by large baseboards. 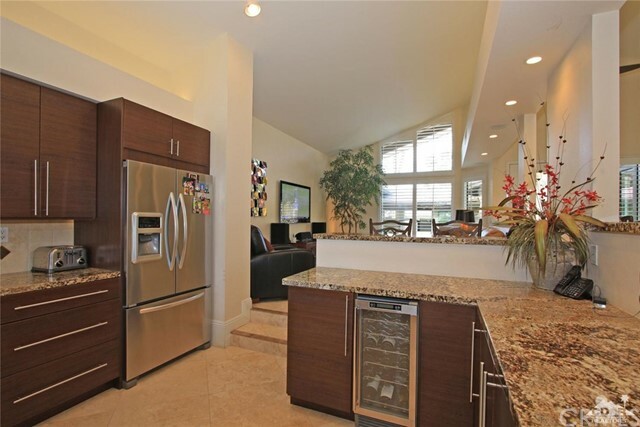 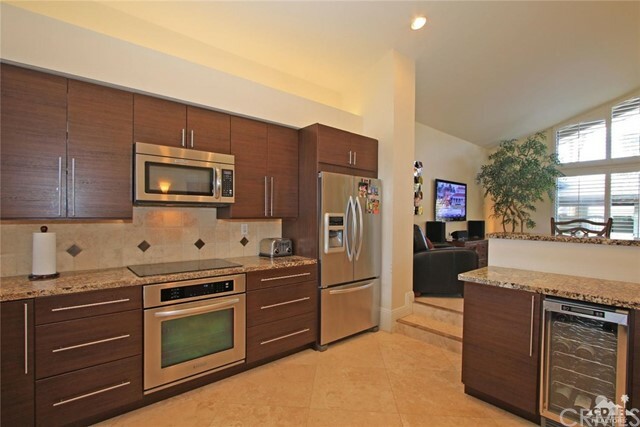 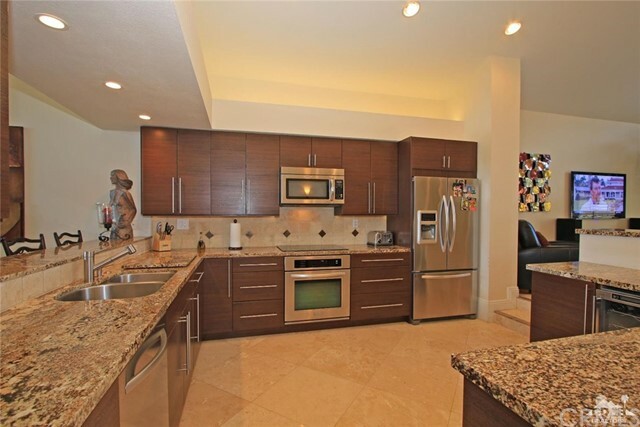 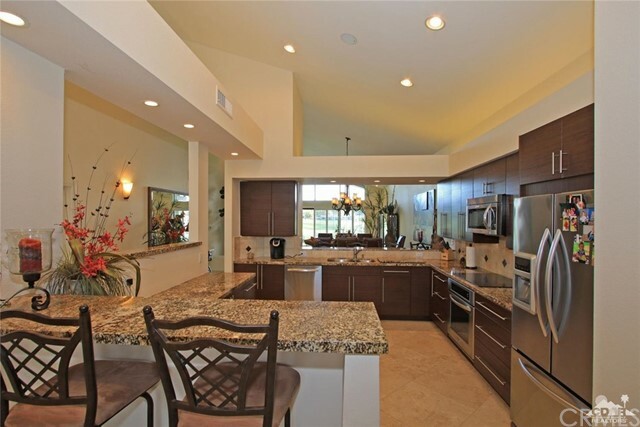 All new kitchen offers open floor plan with party island, new cabinets and stellar stainless steel appliances. 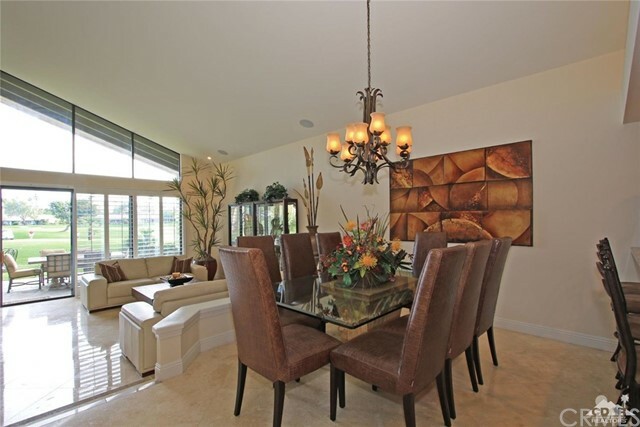 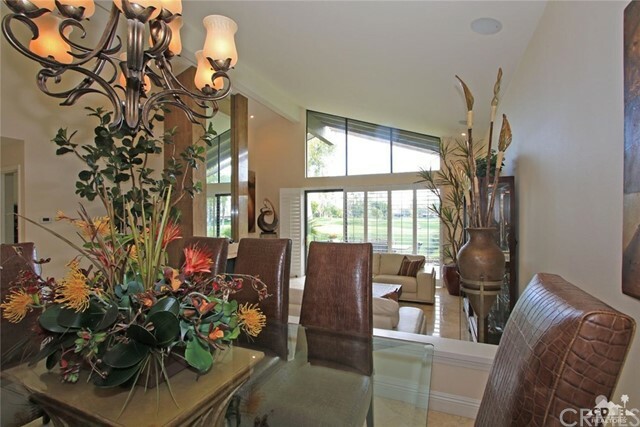 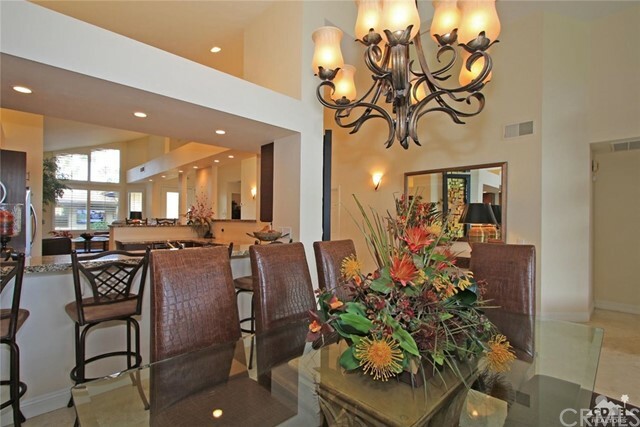 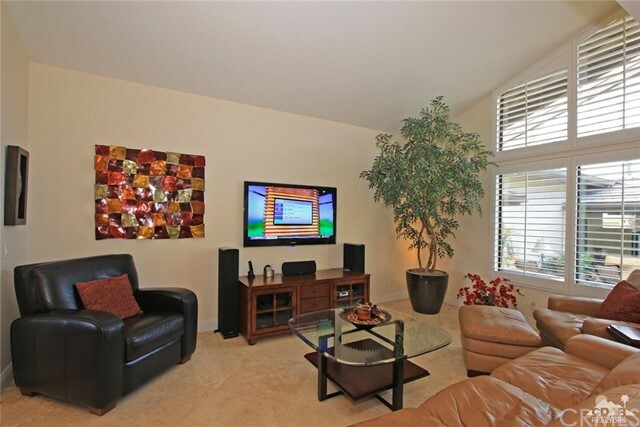 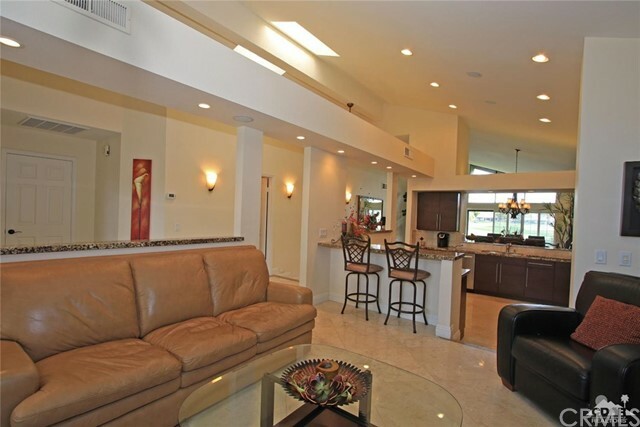 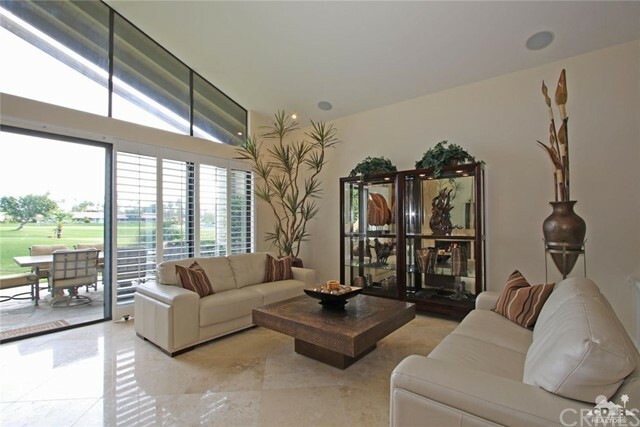 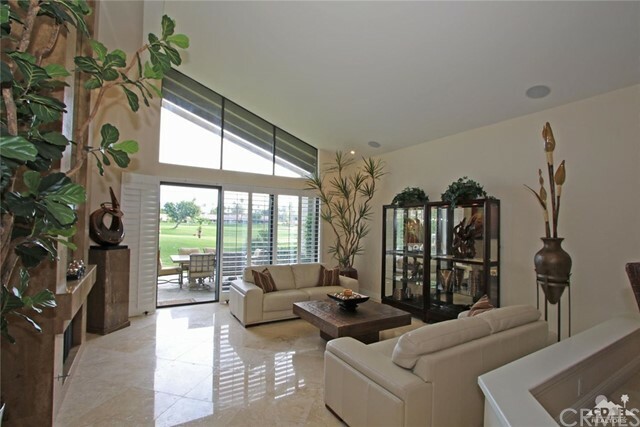 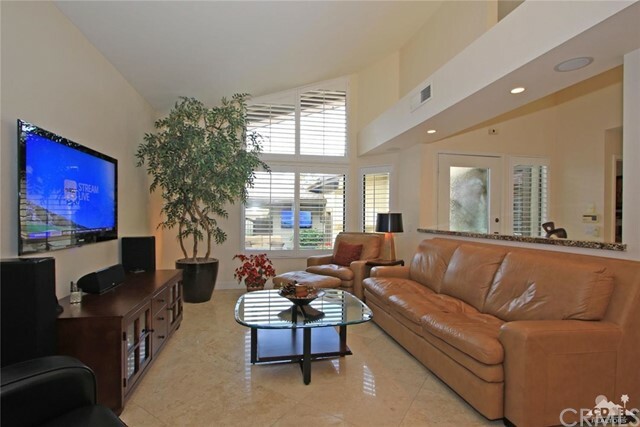 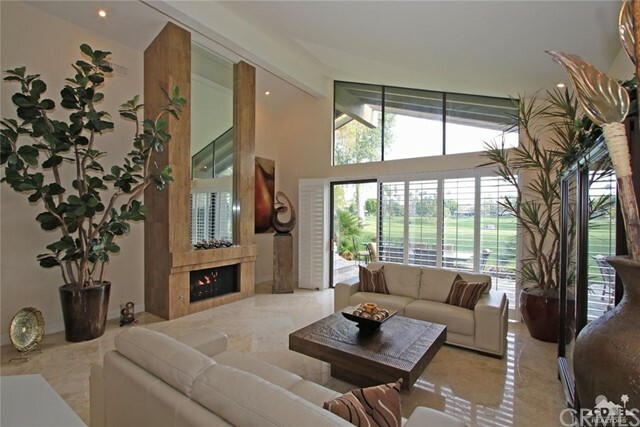 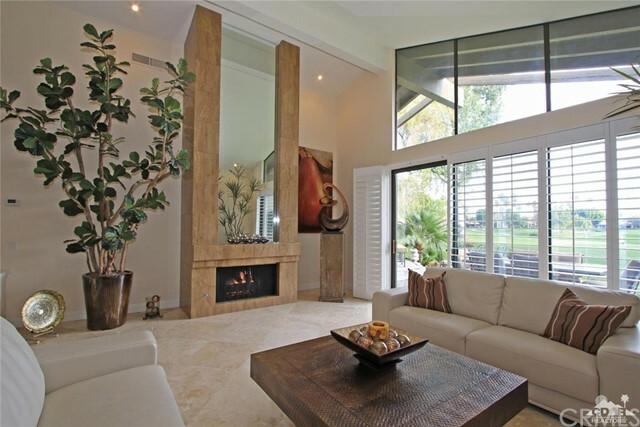 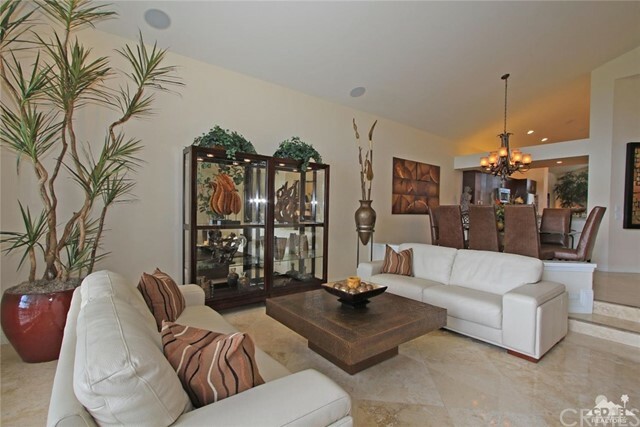 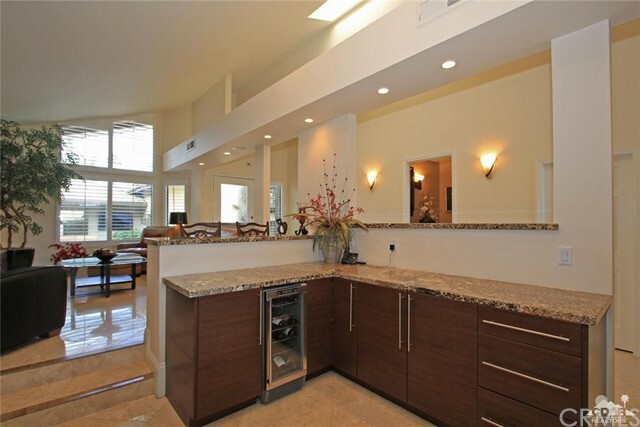 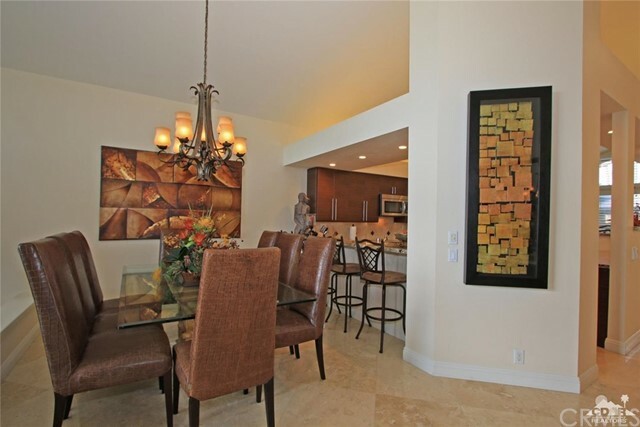 Voluminous ceilings bring in so much natural light into this great room offered fully furnished! 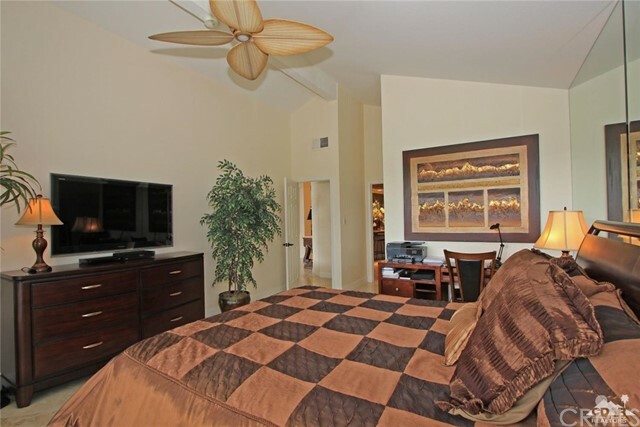 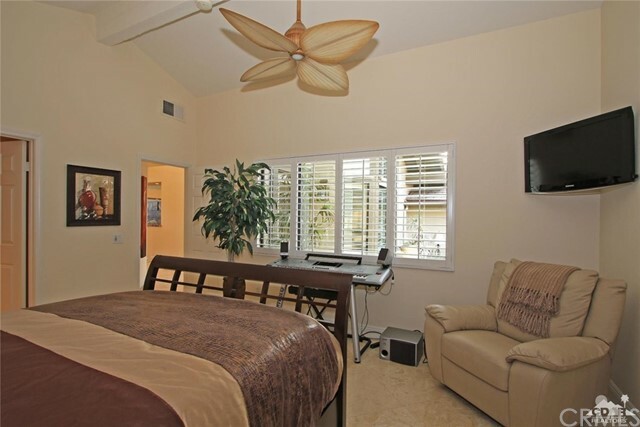 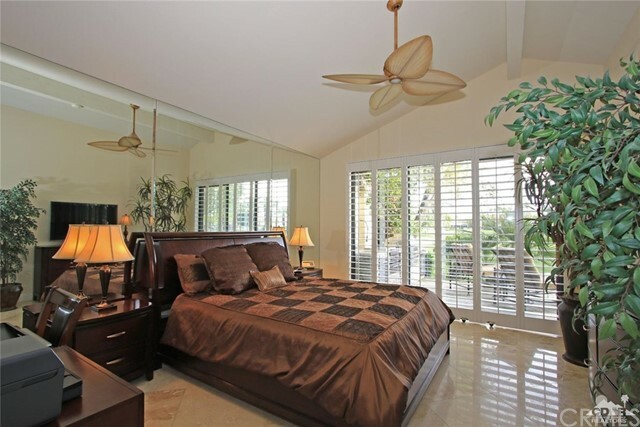 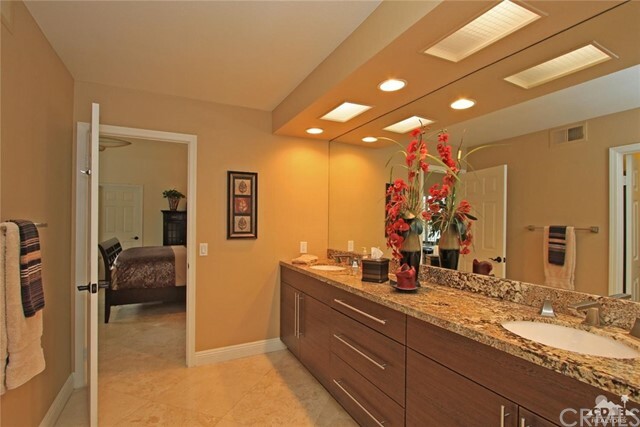 2 Master suites with exquisite bathroom upgrades. 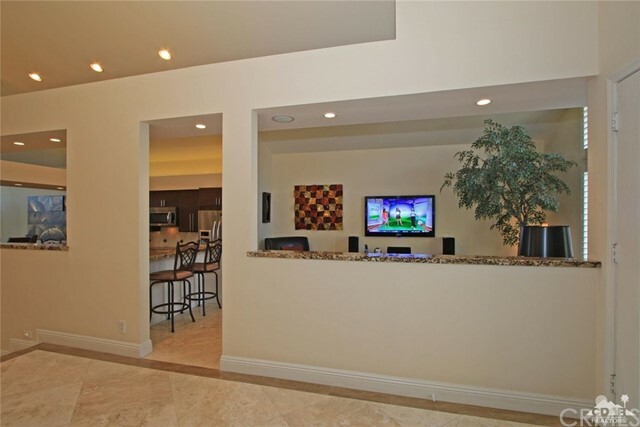 Sound System rocks the entire home. 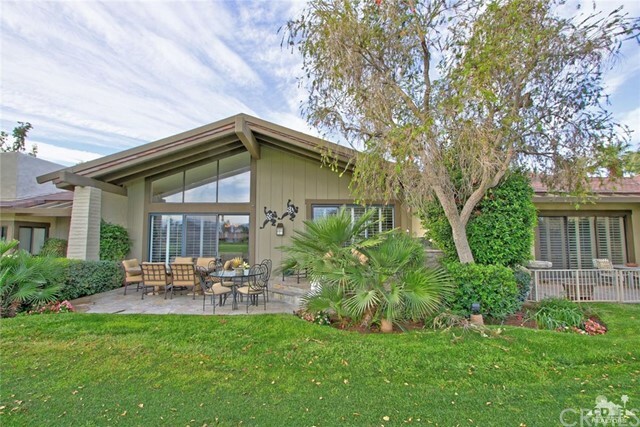 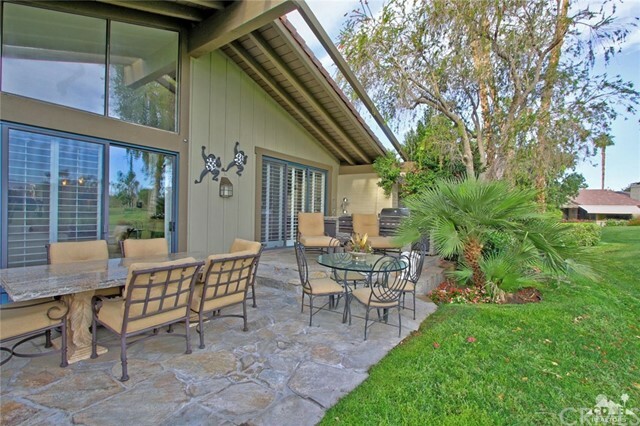 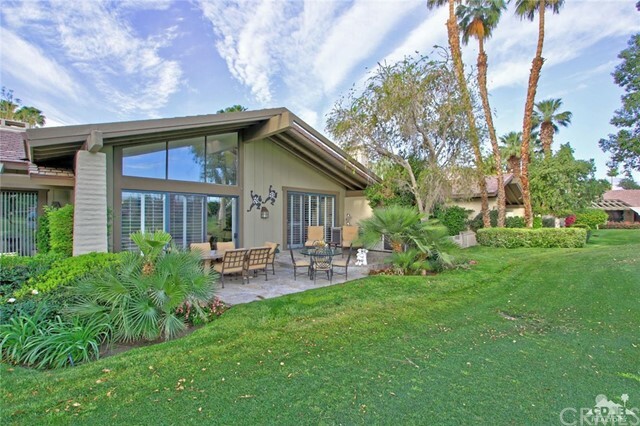 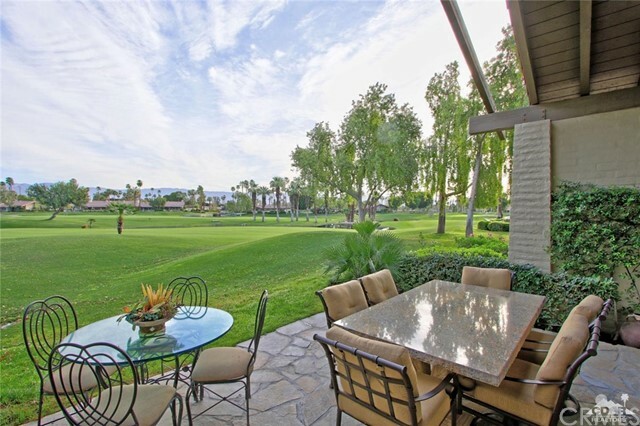 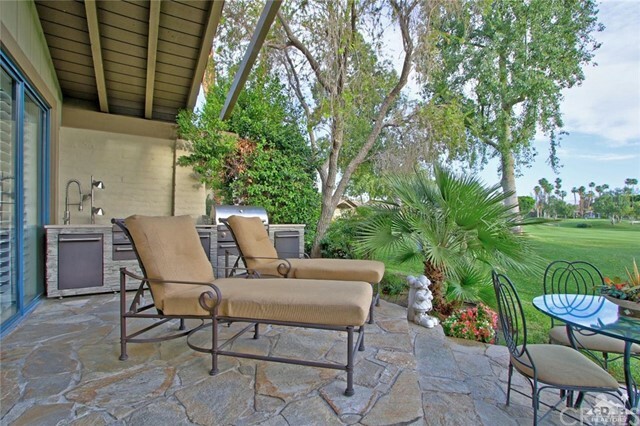 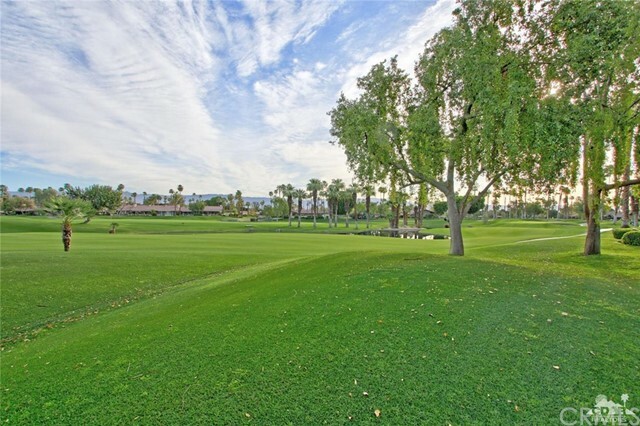 Se Back patio offers an additional entertaining space with outstanding colossal views of golf course, water and pink mountains. 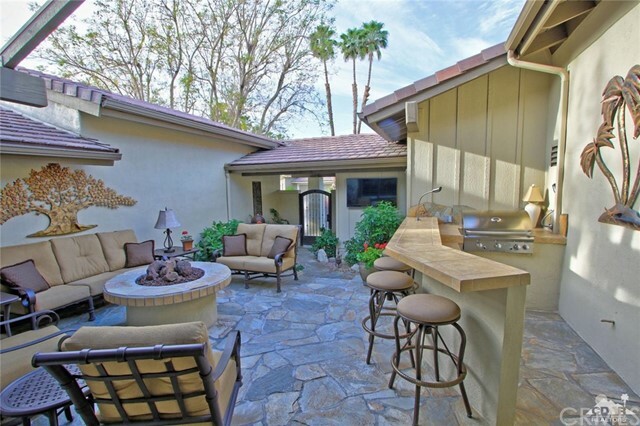 Dreamy quiet location centered within the community. 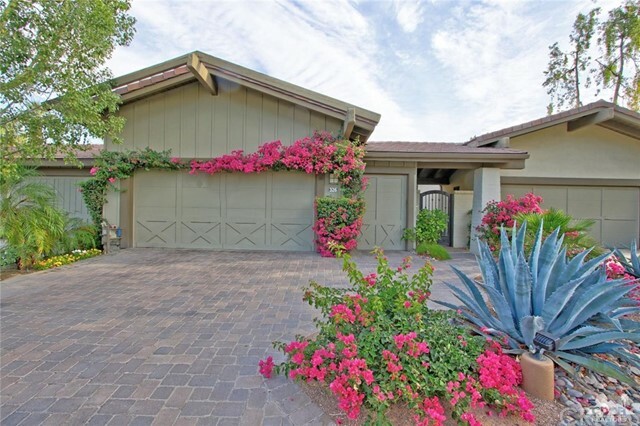 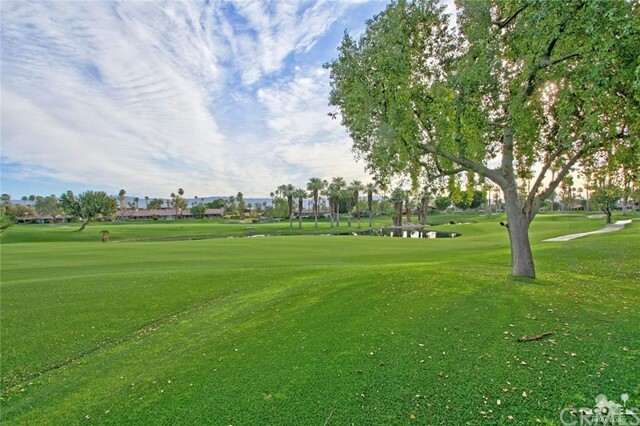 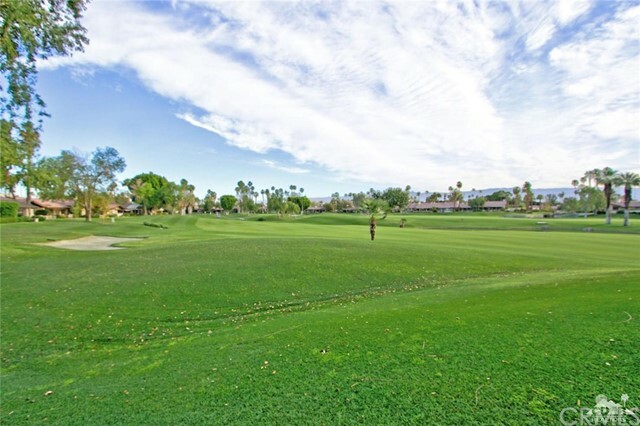 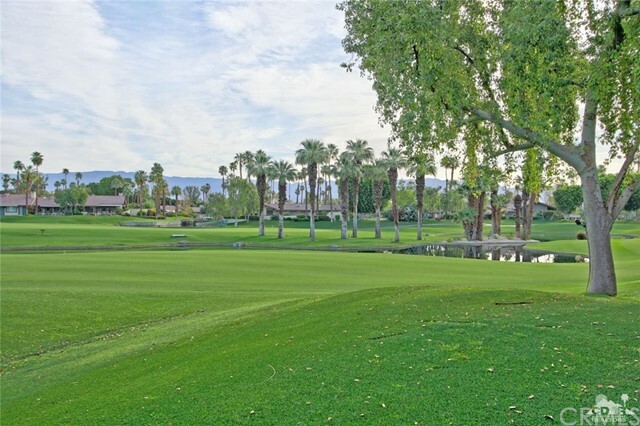 Golf Cart garage offers quick access to The Lakes amenities which abound! 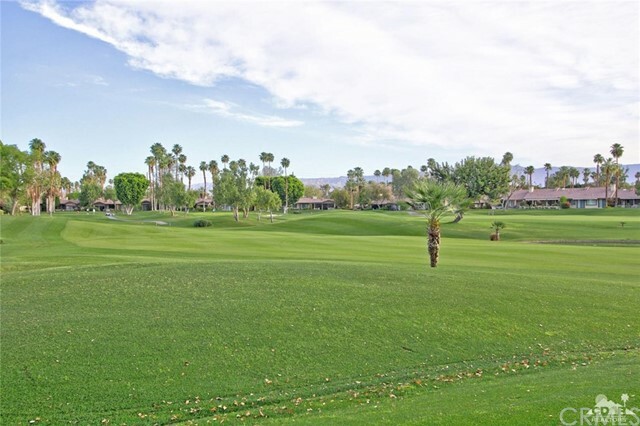 27 holes of golf, $9 million in reserves, 9 pickleball courts, 44 pool/spas, 9 tennis courts (2 are clay!) 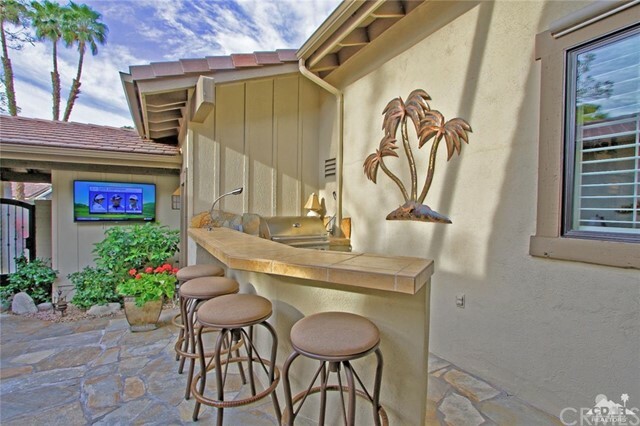 2 paddle tennis courts, amazing dining, and happy hour every night! 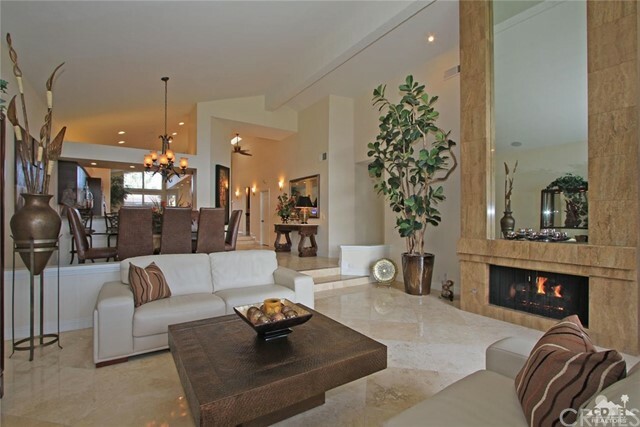 You deserve this lifestyle!